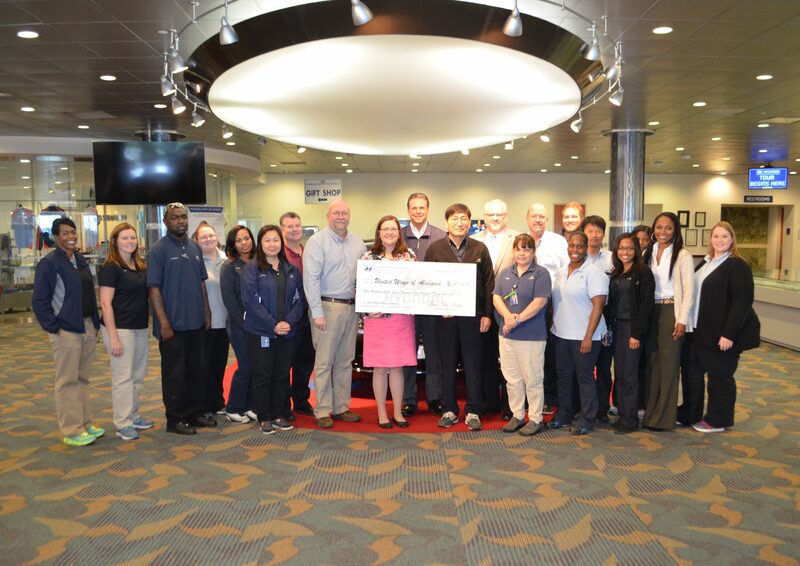 HMMA AND ITS TEAM MEMBERS PLEDGE MORE THAN $367,000 TO UNITED WAYS OF ALABAMA | Hyundai Motor Manufacturing Alabama,LLC. 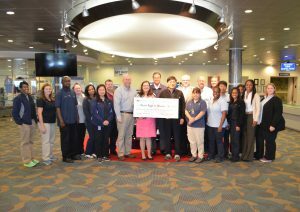 Hyundai Motor Manufacturing Alabama (HMMA) and its more than 3,000 team members have demonstrated their generosity once again by donating to the United Ways of Alabama. On November 30, 2016, representatives from United Way offices throughout the River Region gathered at HMMA to learn the results of the company’s 2016 campaign. This year, HMMA team members have chosen to pledge more than $302,000 to support United Way agencies throughout the River Region and the state of Alabama. 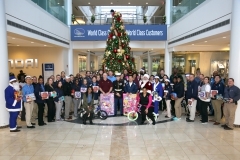 The company contributed an additional $65,000, which brings the total contribution to more than $367,000. 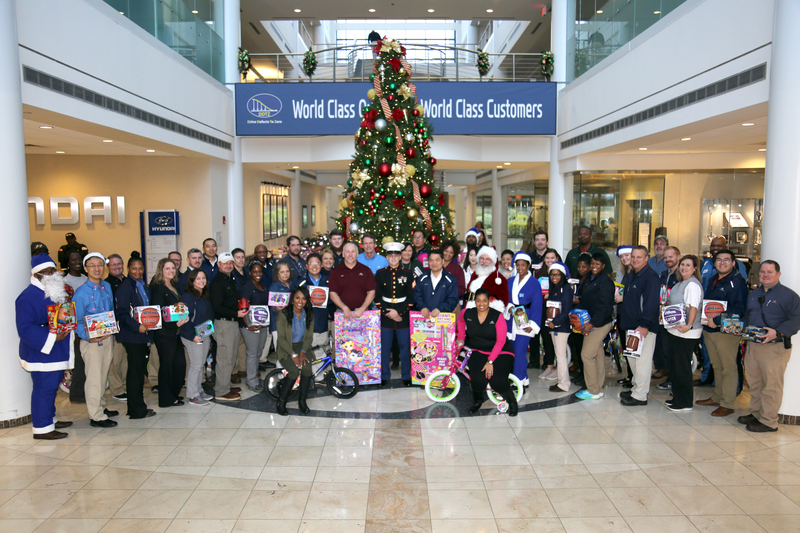 Each year, HMMA team members pledge their support to the United Way and the company also makes a generous donation. 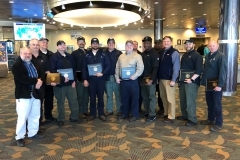 In total, since HMMA’s first United Way campaign in 2004, Team Members have pledged more than $2.06 million to the United Ways of Alabama.